104 Stanley – New Edinburgh | Nesbitt Property Management Inc.
Charming three bedroom home on very desirable street in New Edinburgh. Hardwood floors, large kitchen with doors to private garden. 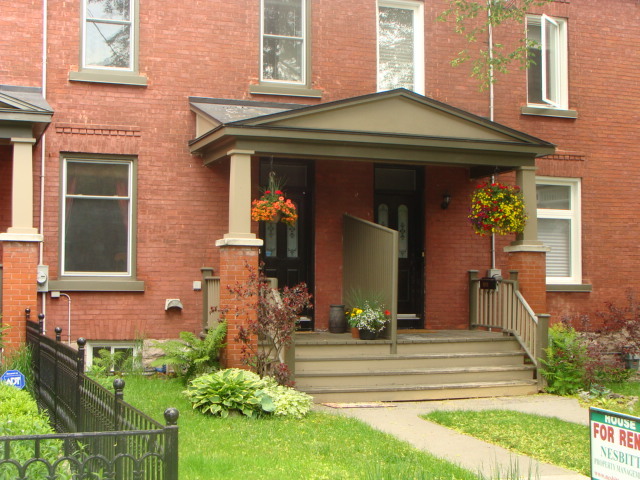 Walk to excellent schools and DFAIT; enjoy bike paths along Rideau River. This property offers free rent until March 1st, 2015.